The World Water Forum It is the the world's largest water-related event and is organized by the World Water Council (WWC). Its mission is to “promote awareness, build political commitment and trigger action on critical issues of water at all levels, to facilitate conservation, protection, development, planning, management and efficient use of water in all its dimensions on an environmentally sustainable basis for the benefit of all life on Earth “. 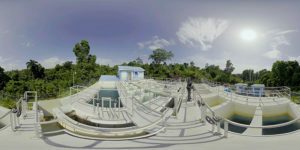 This time the World Forum chose the city of Brasília, between lectures, workshops, shows, virtual reality and a lot of people, the IDB allowed attendees to discover first person thanks to virtual reality, the day of Haitians and the works that they are engaged in Haiti to facilitate access to drinking water to thousands of residents of Port-au-Prince and other cities. 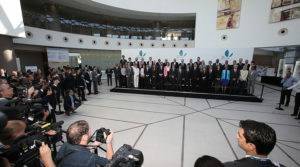 In the event of Mendoza, Argentina, the IDB held its Annual Assembly of Governors. This official meeting is a forum for discussion between the Governors of these institutions, who are usually Ministers of finance, Presidents of central banks or other high authorities of the Member States. Also, attended by representatives of multilateral financial institutions, development and private banking. 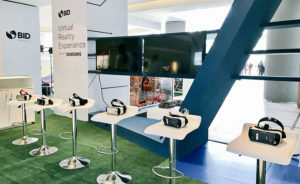 The IDB, with the support of Samsung, availed of virtual reality to show how they are working to improve the lives of the inhabitants of Latin America and the Caribbean. 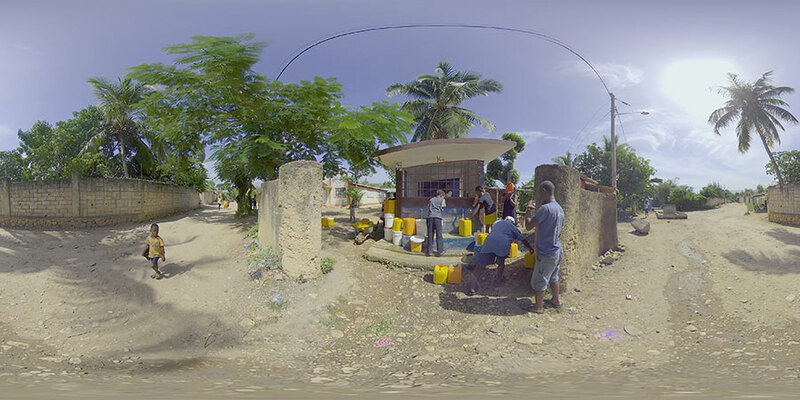 Thanks to virtual reality, attendees were able to travel to Haiti and see how the IDB and its technicians work in the hands of local authorities and citizens in education, agriculture, water and transport projects. 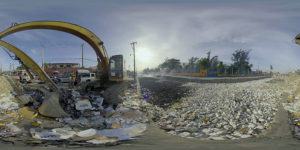 Experiences VR which we filmed in Panama, the public could experience the problem of the traffic in the region and the solutions that arise thanks to virtual reality. 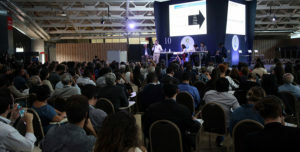 Attendees flew over the expansion of the canal or discovered the solutions that are being conducted for the regeneration of mangroves and avoid the damage causing flooding in the most disadvantaged local populations. Once again we have been witnesses, seeing the faces and reactions of the people, of the great role played by virtual reality in social awareness. The VR is "empathy machine" puts us in the shoes of other people who do not have the same opportunities and problems as us.